Trying to stick to a budget when shopping for gifts can be difficult because it shifts the focus away from finding the perfect present and onto the price tag. That doesn’t mean you can’t give a gorgeous, thoughtful gift without spending big, though. Rather than browse for discounts and flash sales, start by focusing on the meaning behind the gift. When you give a present that holds meaning and speaks to your relationship you have with that person, the price tag really doesn’t matter. 1. What’s an experience you shared together that holds great memories? 2. What does your friend/colleague/family member do in their spare time? 3. Can you think of a time when they complimented you on an item you own? Ahead we’ve found an array of gifts under $25 that prove you don’t have to splurge for a great present. 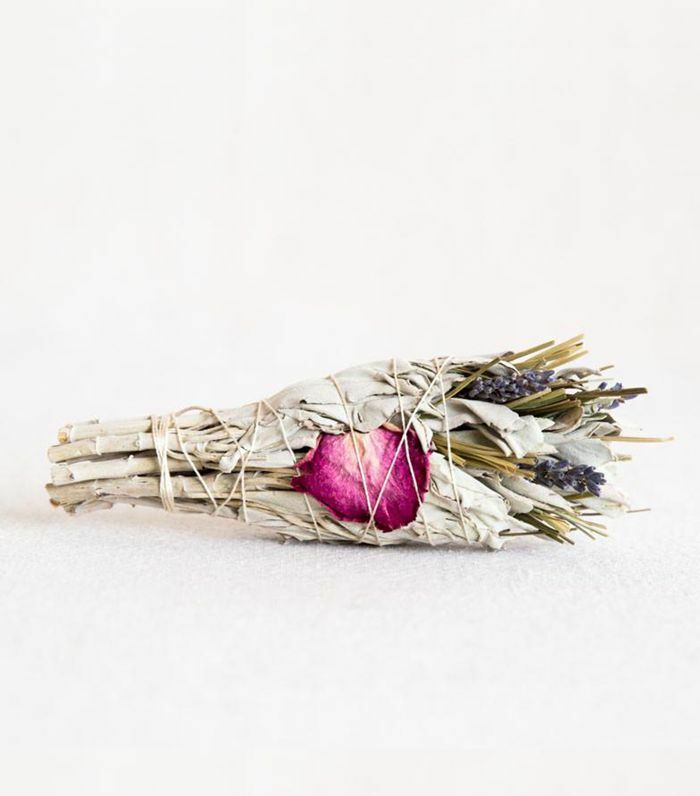 From sage-smudging kits for your friend who’s just moved into a new home to jewel-shaped crayons for the little one in your life who has shown a creative spark, there are enough ideas to cover everyone on your holiday list. Love RBT? 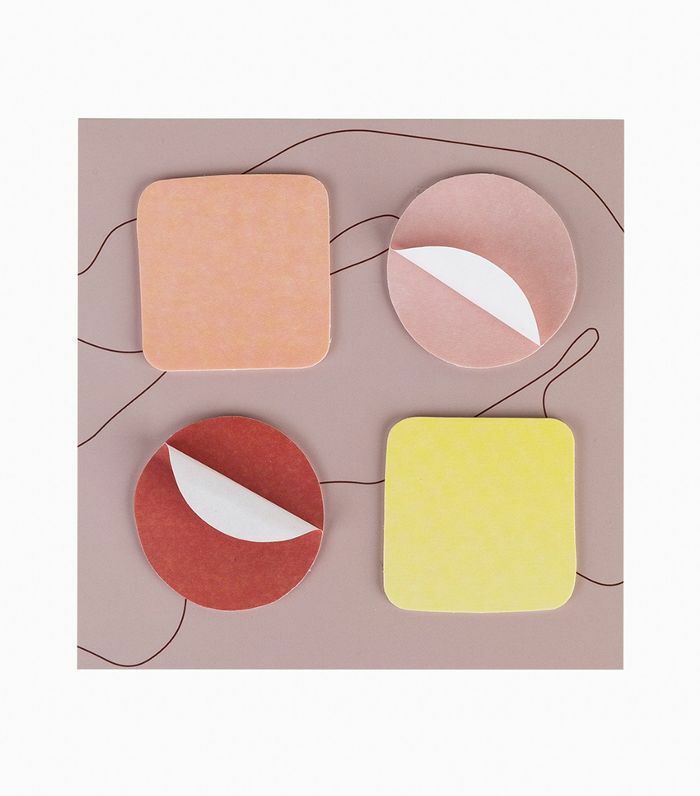 Shop its affordable sister brand Mako for inexpensive, well-designed gift ideas. 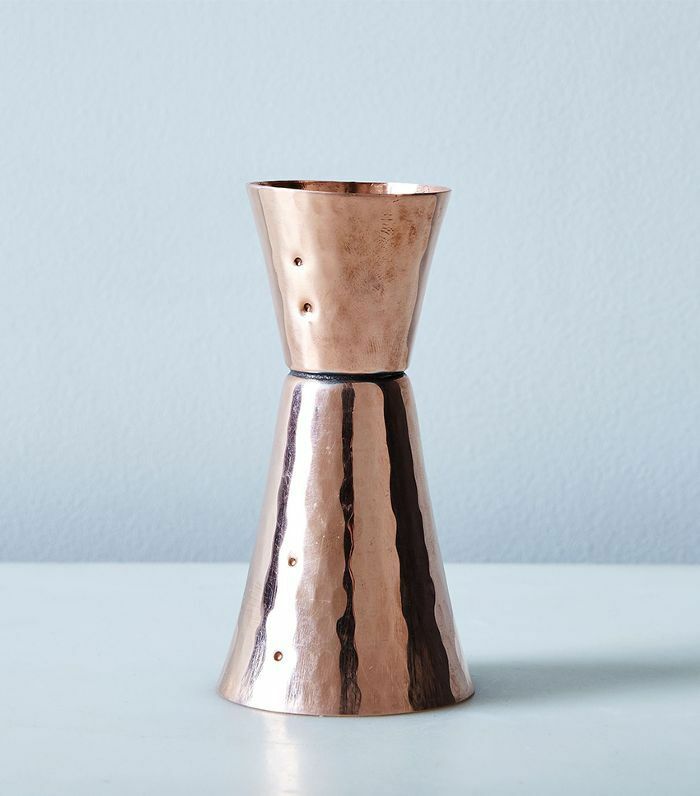 You’d never guess this delicate, sculptural olive oil dispenser is just $25. 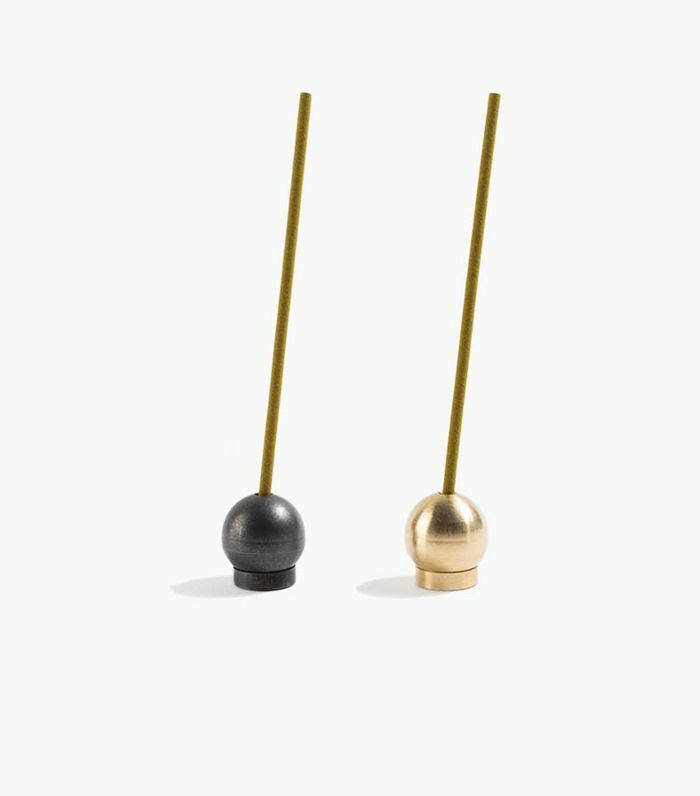 These gorgeous copper and brass incense holders will elevate anyone's calming ritual. 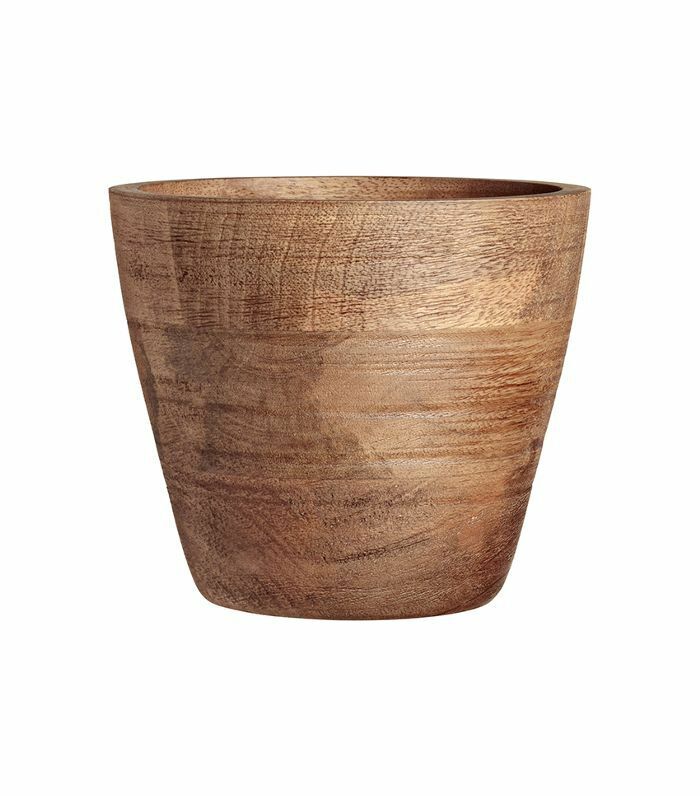 For the proud plant parent in your life, gift them this minimal, earthy planter. 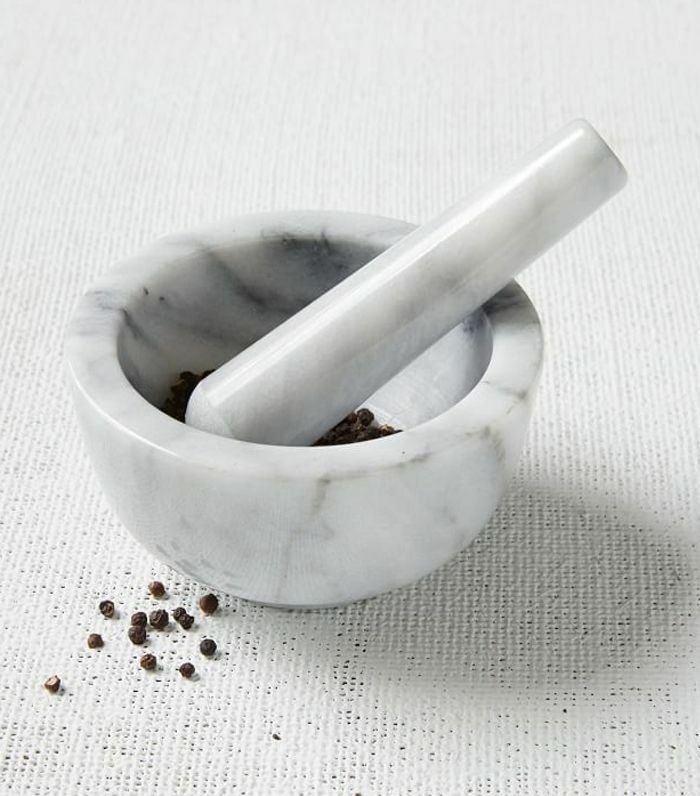 This Carrera marble mortar and pestle will add a touch of elegance to any foodie’s kitchen countertop. A gift that’s practical and pretty for the little ones in your life. 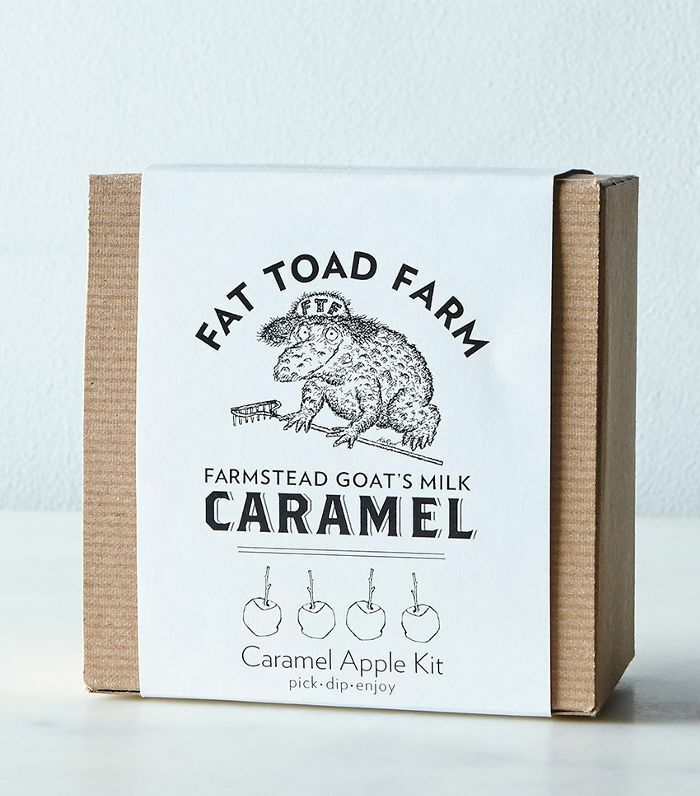 Who wouldn't love this caramel apple kit? Can’t find the perfect thoughtful gift? Opt for a book that speaks to your friend’s personality or interests. 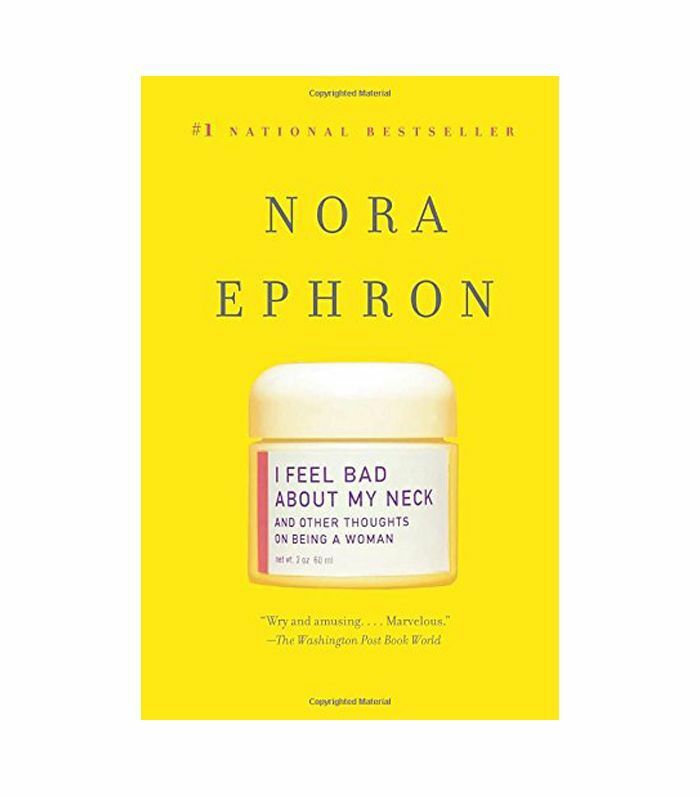 This witty tome by Nora Ephron is a celebrity favorite. 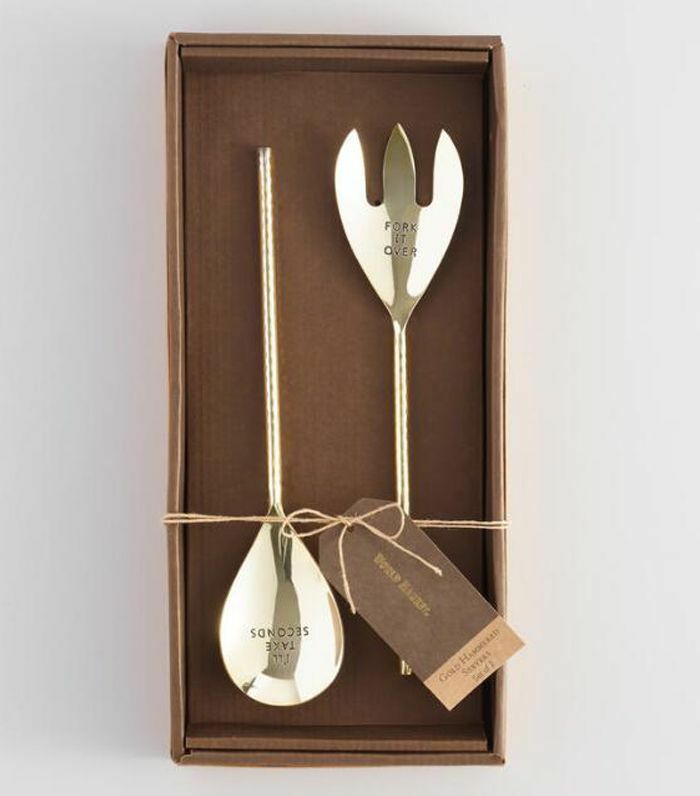 These metallic serving pieces arrive prewrapped and gift-ready. 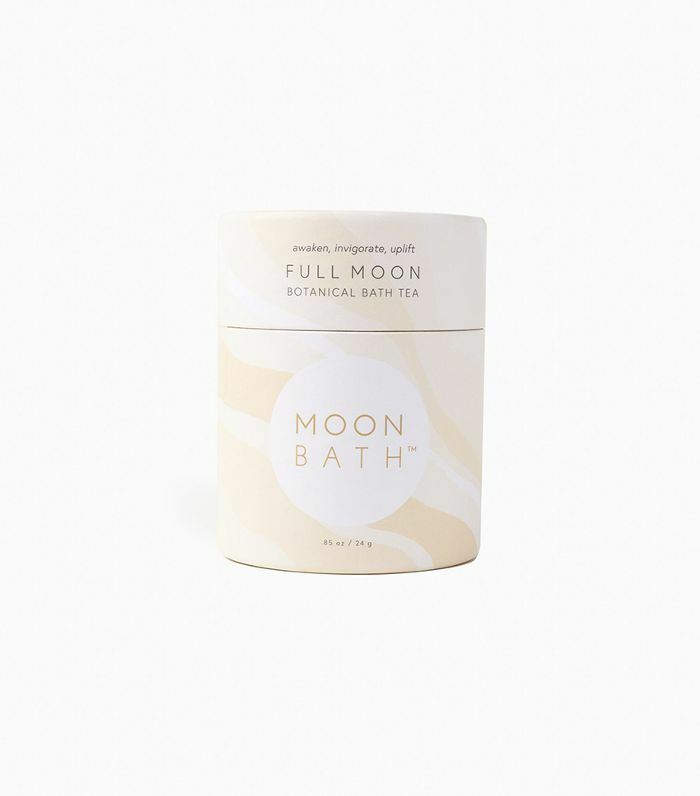 Rather than try to make your money stretch further with low-quality gifts, opt for one luxury buy like this soothing, fragrant lip balm by cult Aussie brand Grown Alchemist. 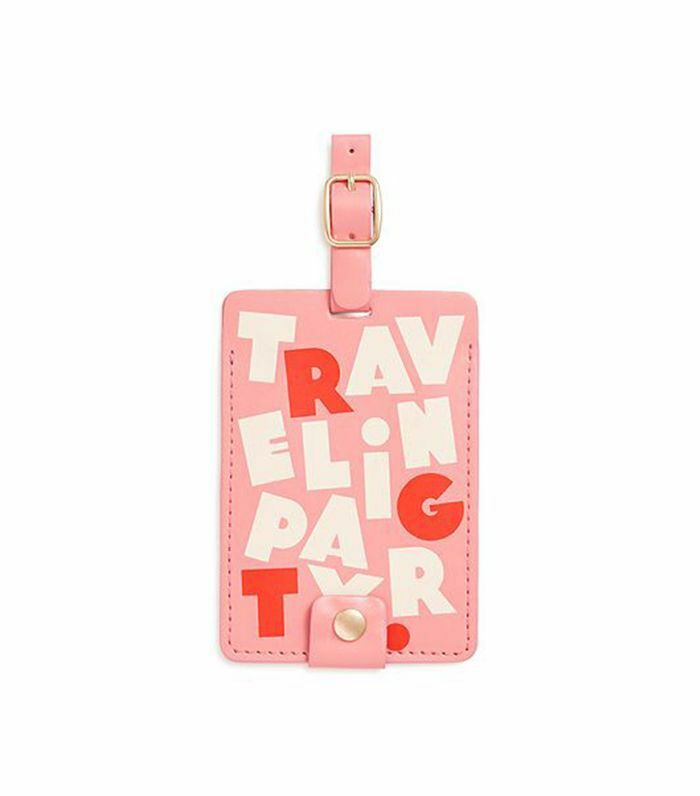 Give your closest friends matching bag tags with a note to plan your next weekend escape. 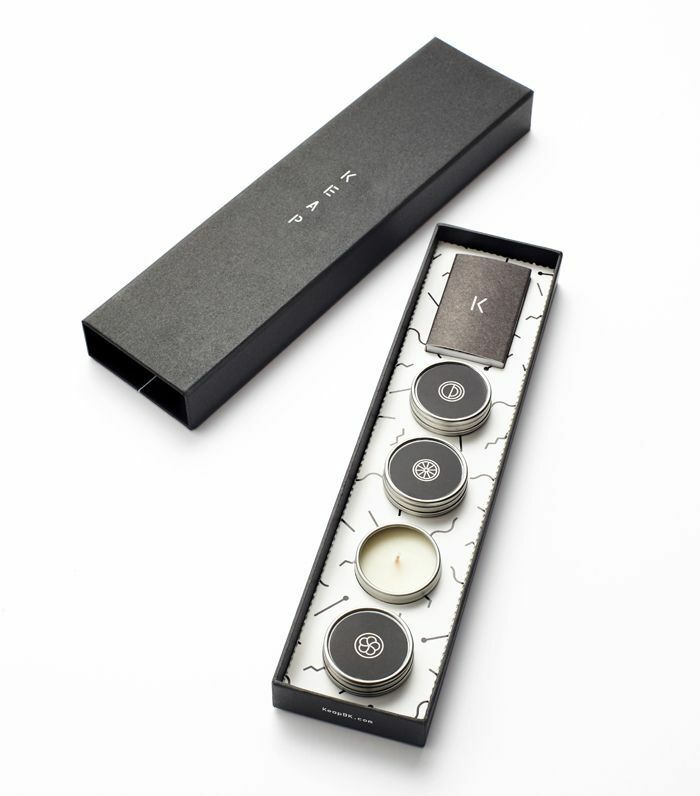 This well-designed candle by PaddyWax is the gift that keeps on giving: When the wick burns down, the votives stack and can be used for milk and sugar. 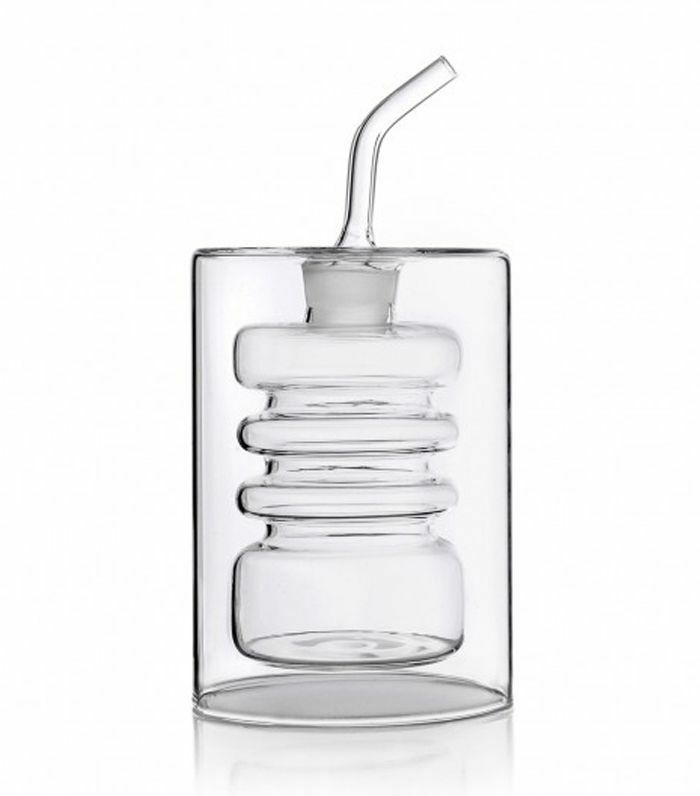 This pounded brass jigger is going to be a mixologist's best friend. Can’t decide which scented candle to buy? 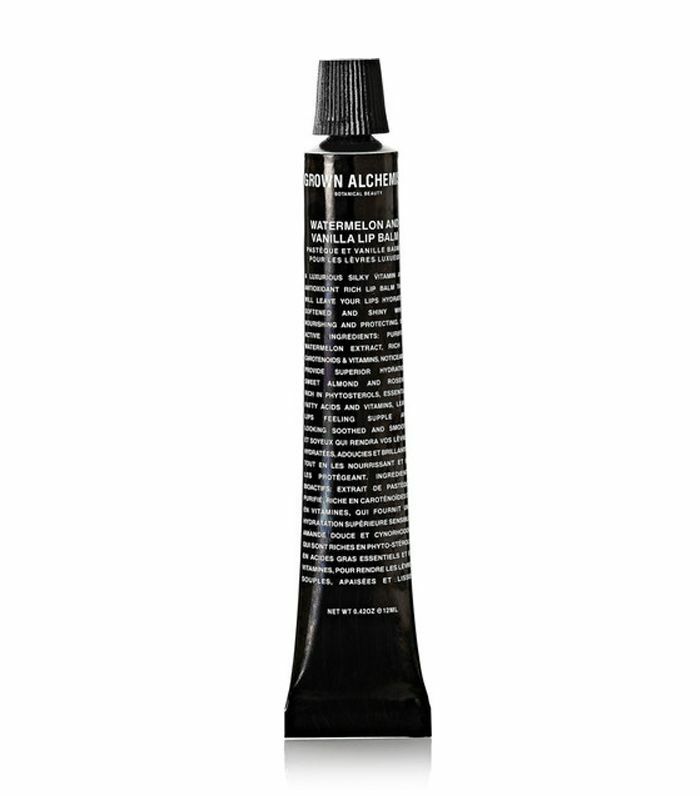 Give your friend a mini test set to try them all out. 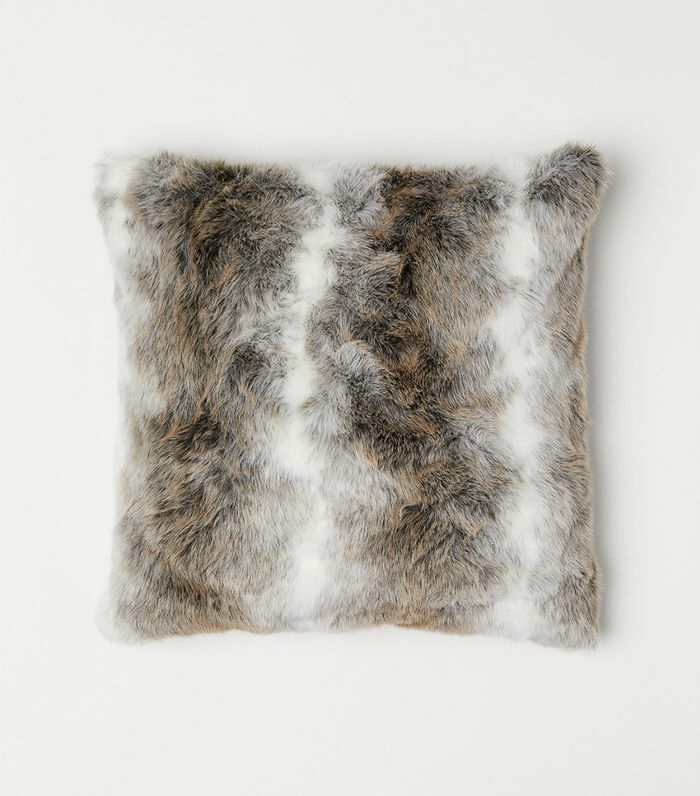 H&M Home is brimming with inexpensive, well-designed home finds, like this cozy faux-fur throw pillow, perfect for holiday gifting. 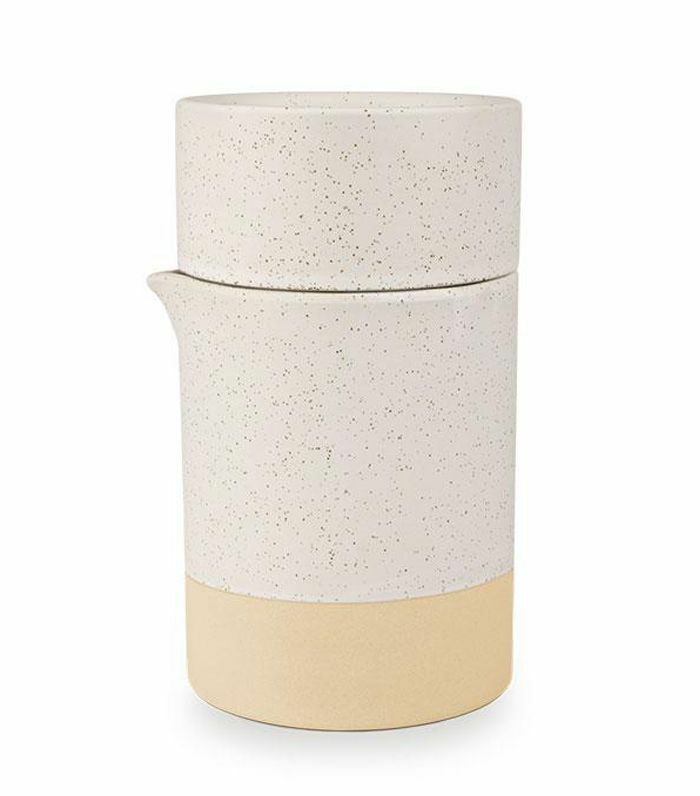 Everyone will benefit from a little recharging after the holidays, and this botanical bath tea will do just the trick. 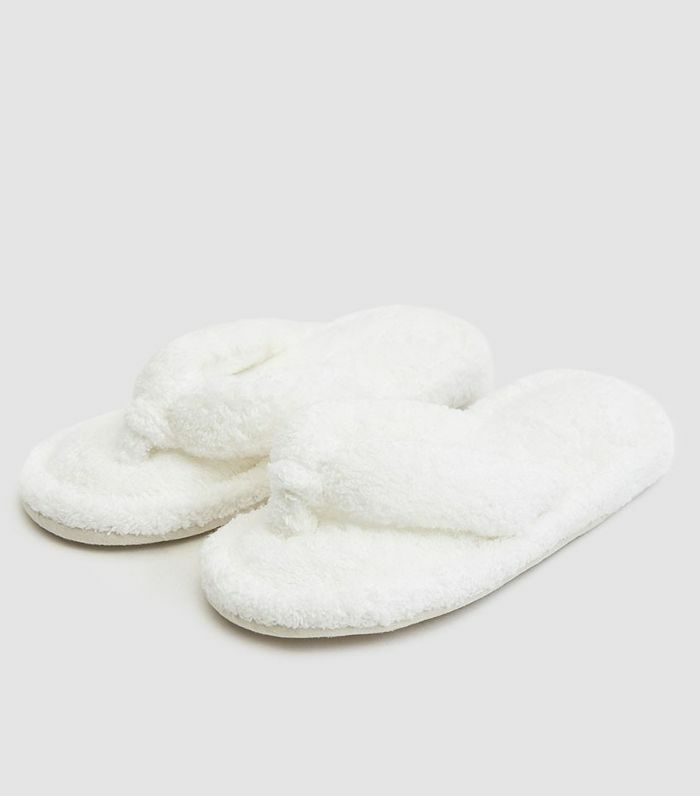 Give the gift of walking on a cloud (or at least the closest possible equivalent) with these fluffy bath slippers. 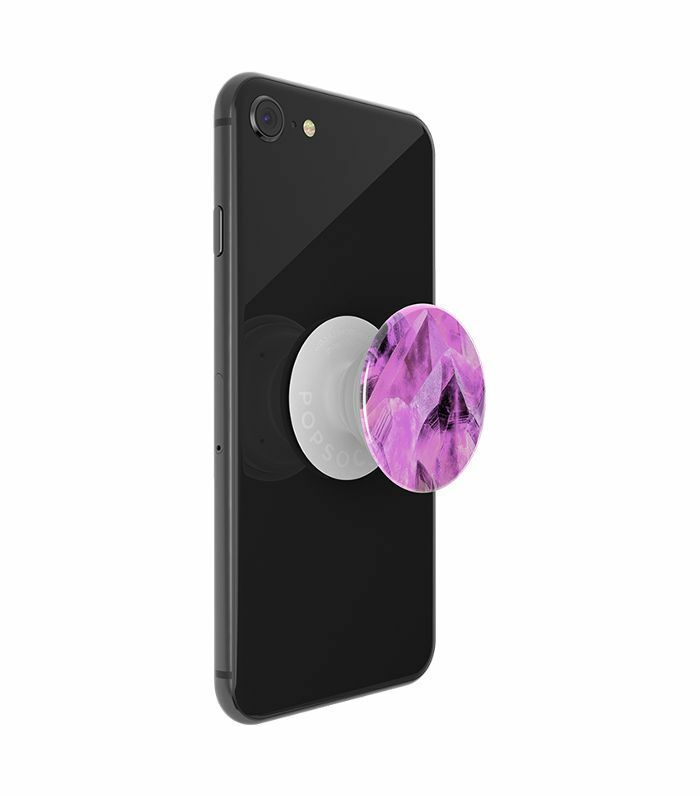 Practical and stylish, this grip is a cute gift for your friend who is always texting and snapping photos on the go. 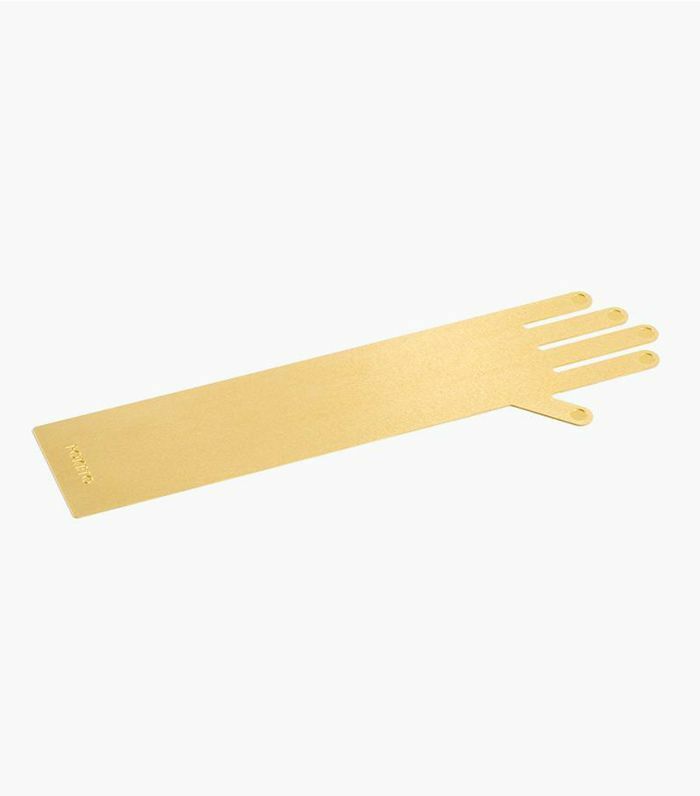 Any bookworm will appreciate this upgraded brass bookmark. 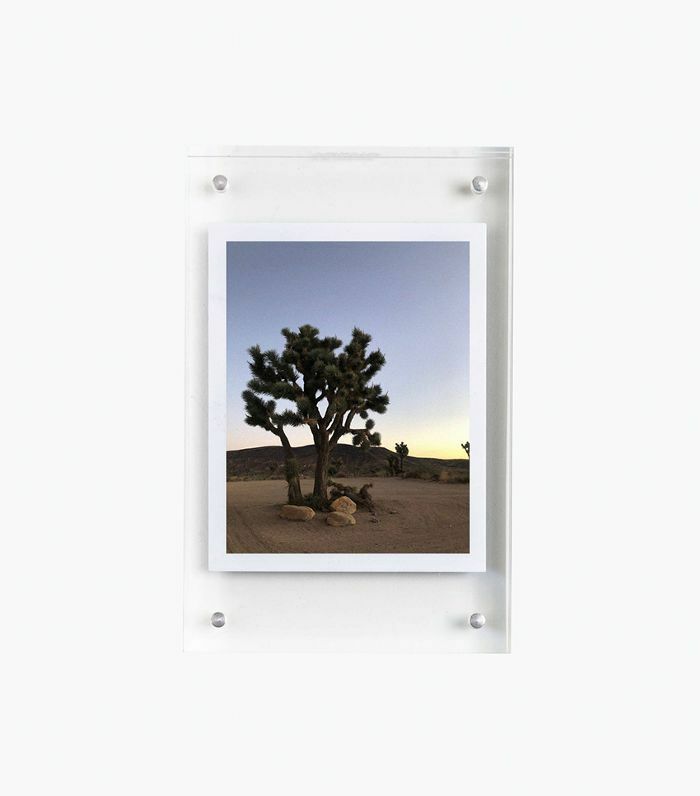 Put a piece of art or a photo of your and your loved one inside this small lucite photo frame to help them beautify their desk or bedside table. 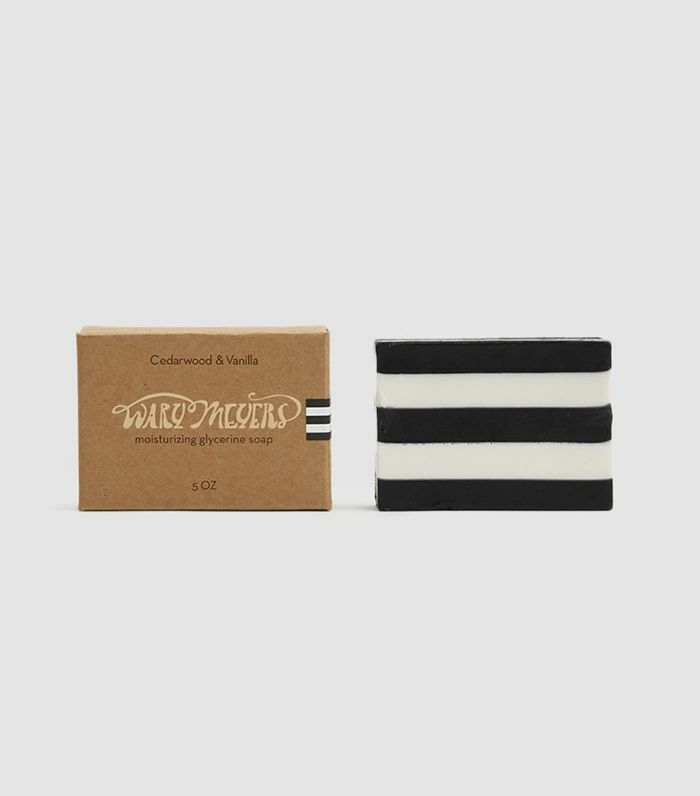 Graphic and bold in design, this black-and-white-striped soap will elevate any powder room (and the vanilla and cedarwood scents are perfect for the season). 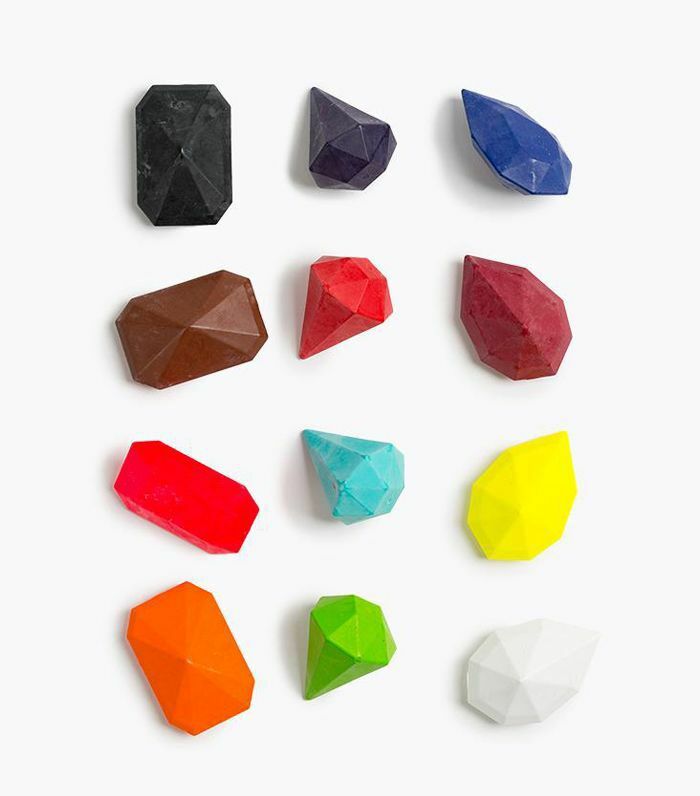 These colorful and shapely sticky notes will make daily reminders and errands so much better. Spread the good vibes this holiday season. 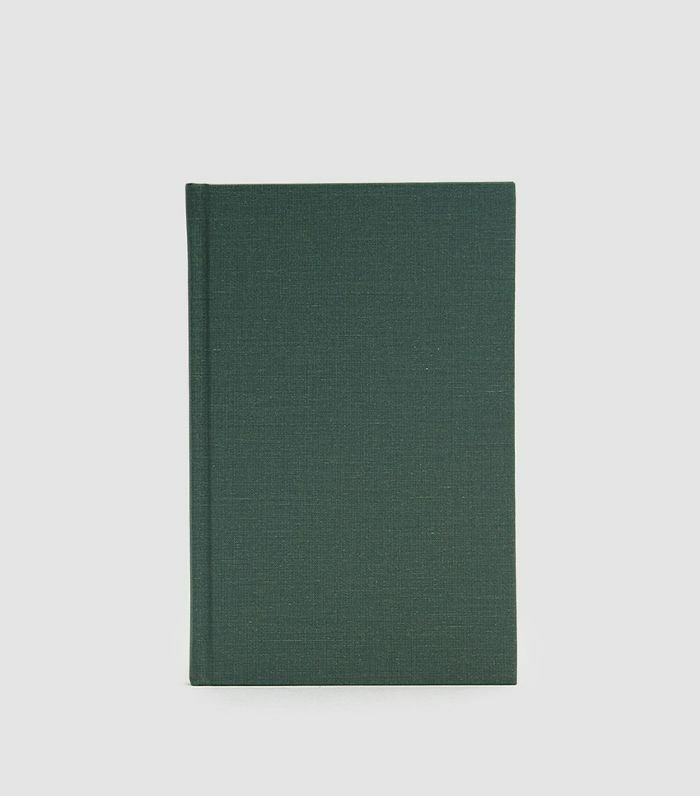 The scribes and storytellers in your life will love this beautiful deep green journal. 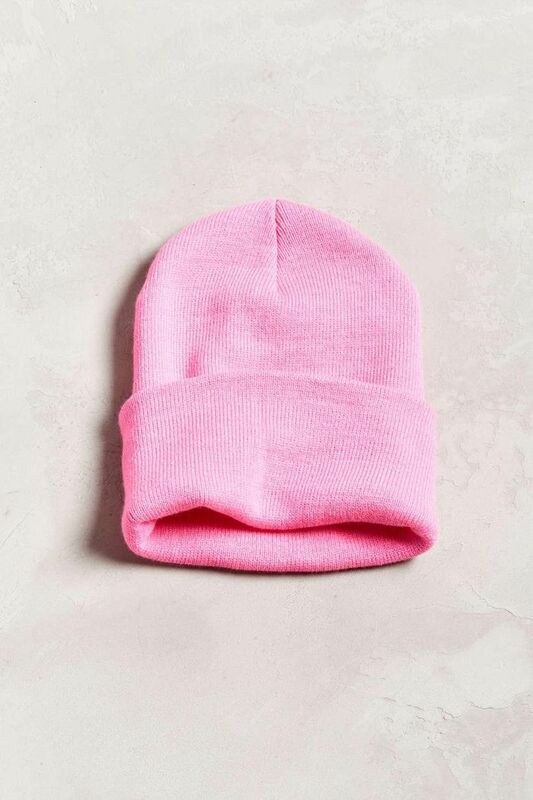 A playful pink hat is perfect for someone who likes to stand out and stay warm. Still searching for gifts? 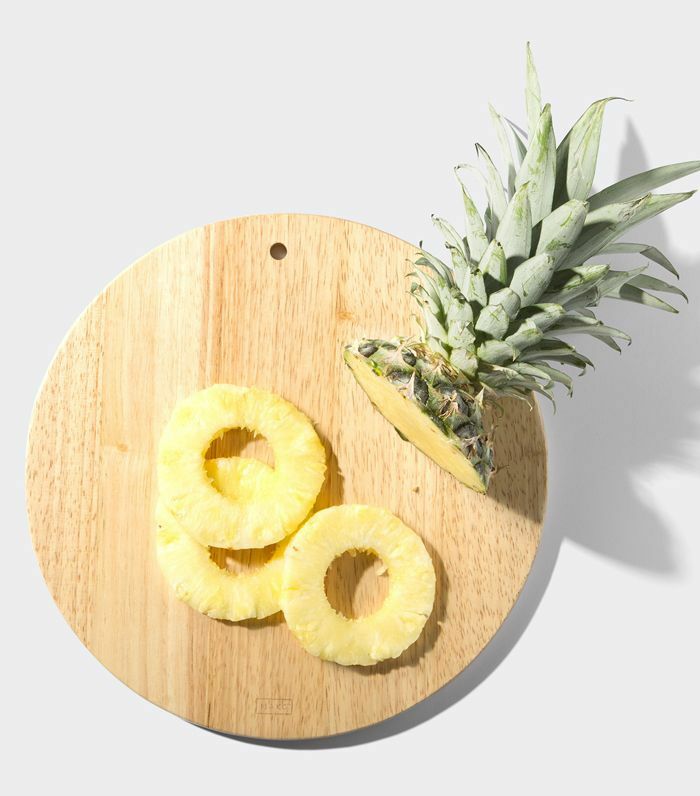 Shop 10 of our favorite gifts under $10. This story was originally published on December 12, 2017, and has since been updated.